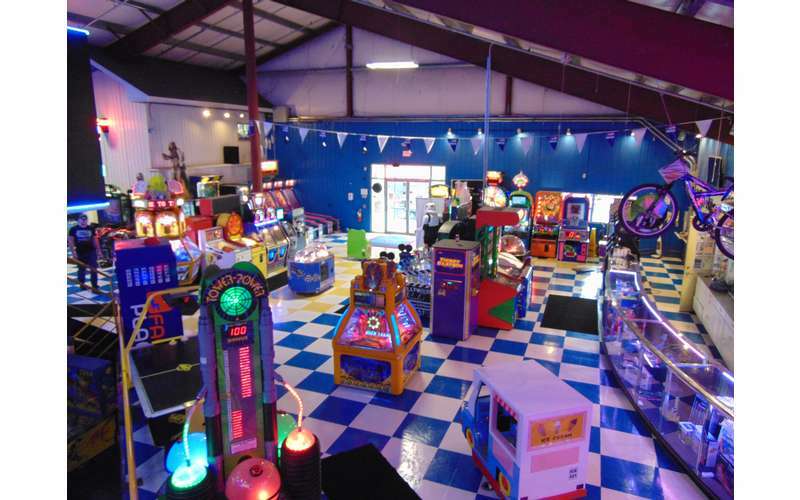 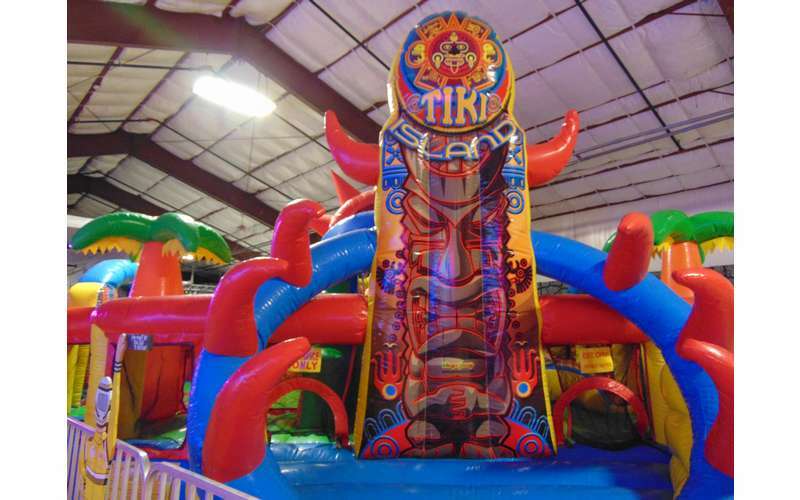 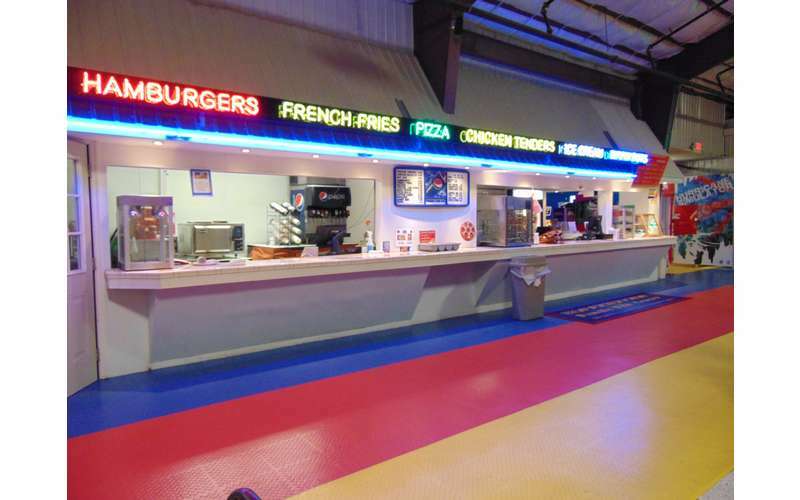 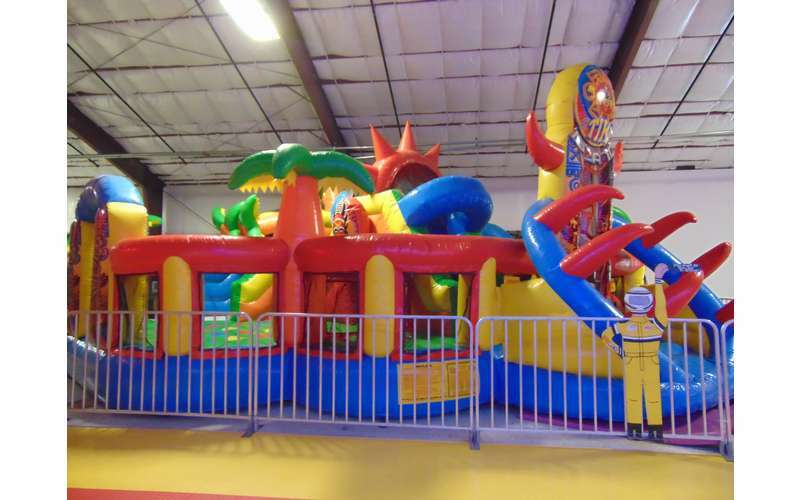 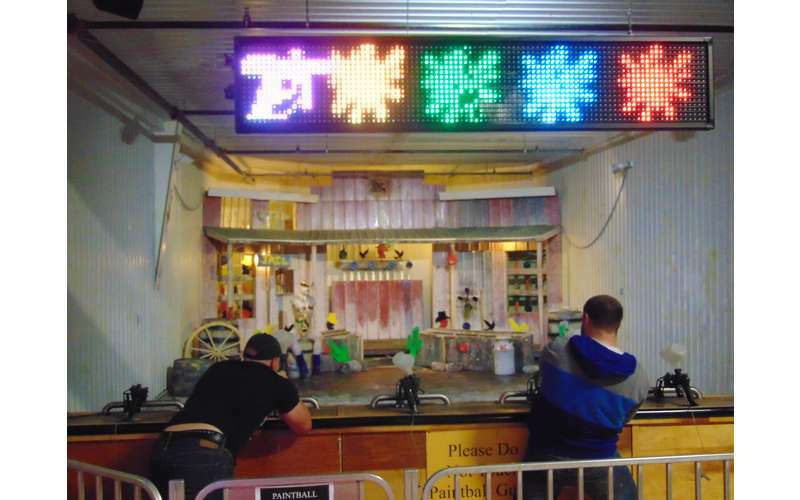 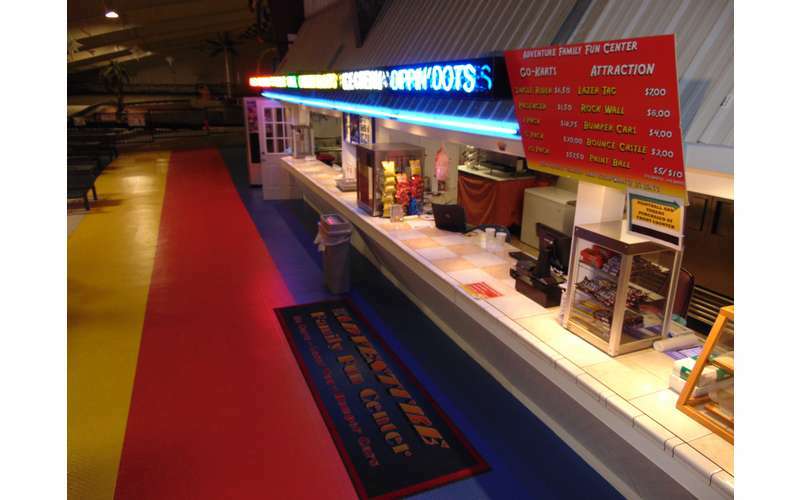 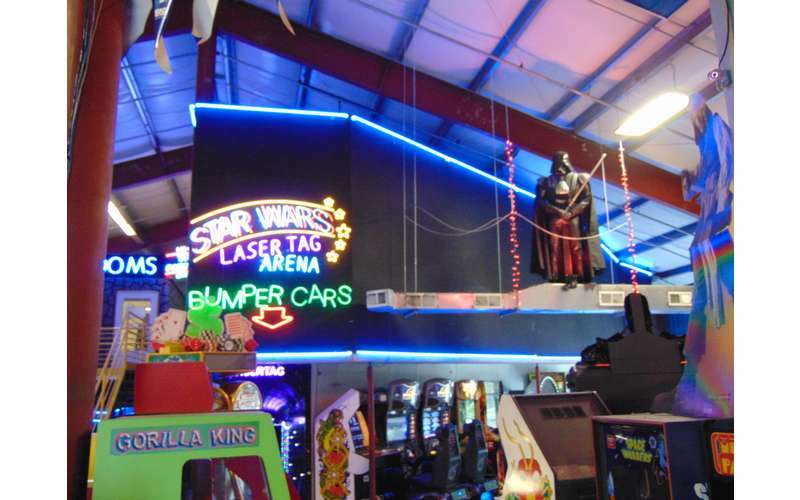 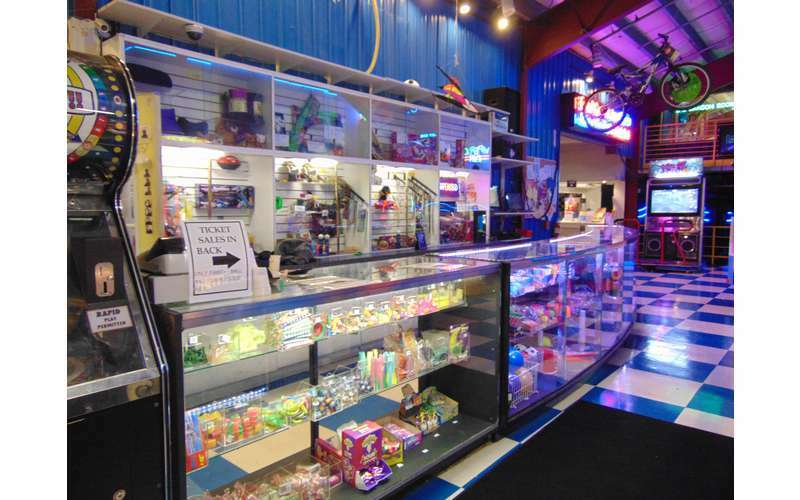 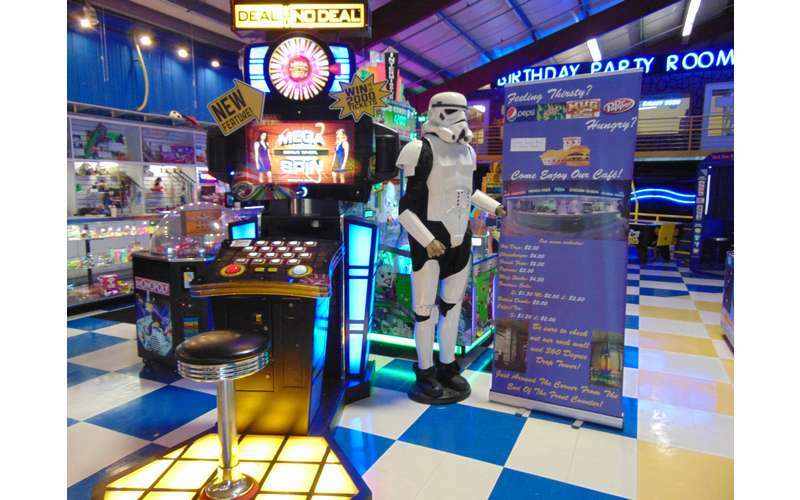 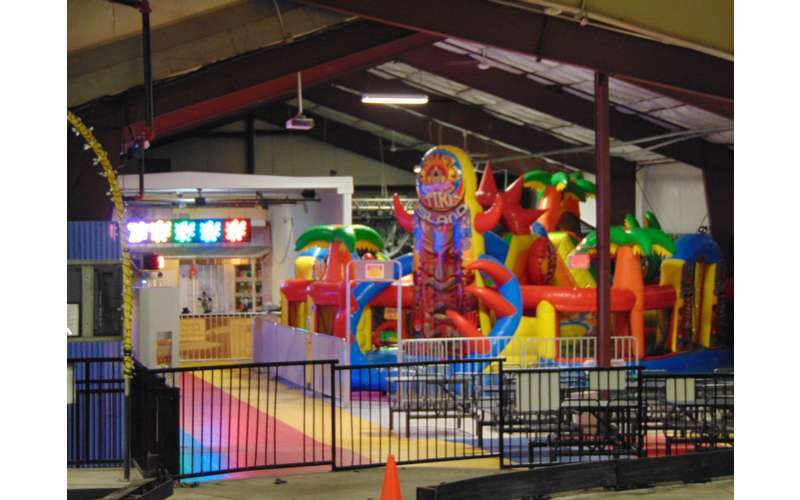 Adventure Family Fun Center has entertainment for everyone! 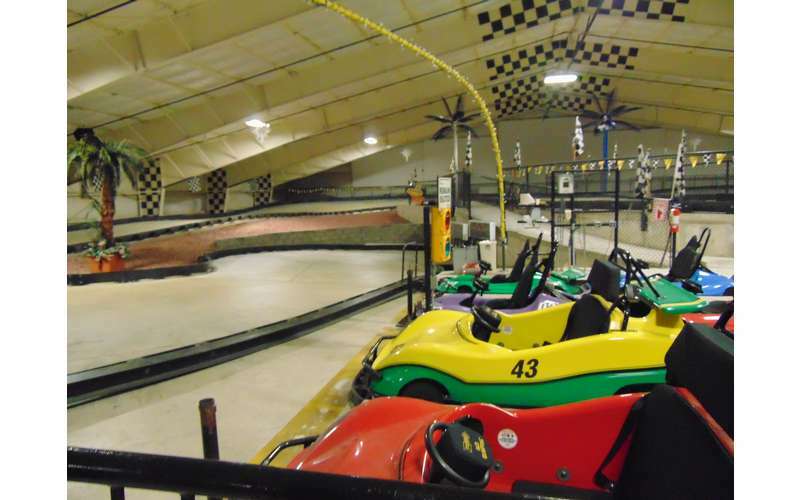 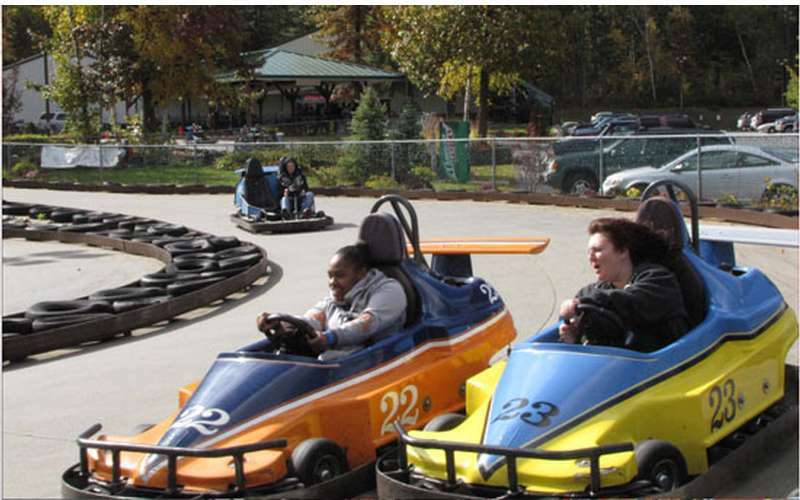 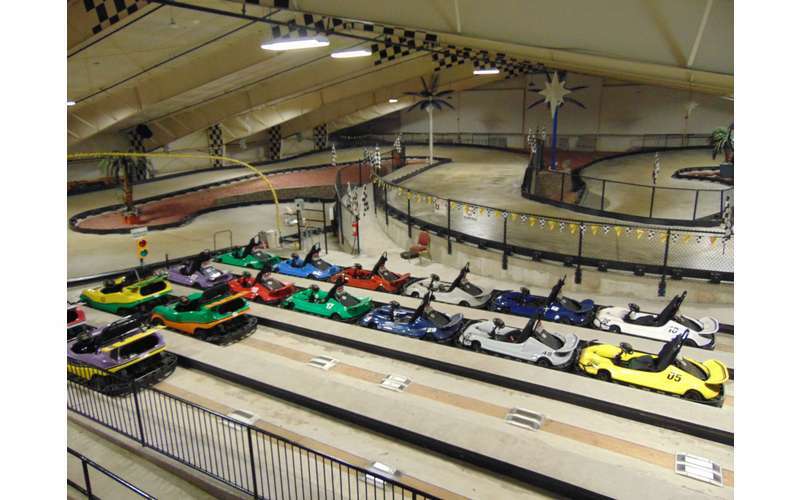 Their 1.000 ft. outdoor go-cart track is the largest and most exciting in the area. 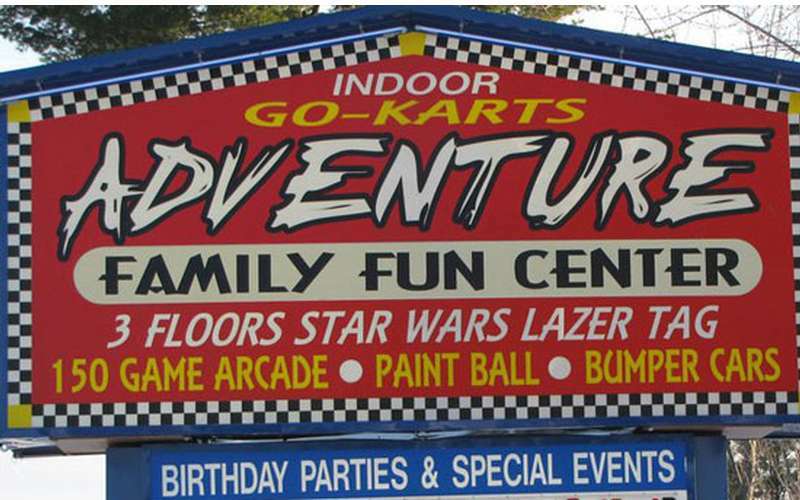 They have a Leman’s Indoor Go Cart track, 20 foot Rock-climbing wall, Paintball target practice range, Mini Golf with scenic views of the Adirondacks, Multilevel Laser Tag with tons of hiding spots, Glow in the dark structures, Great Music, Bumper Cars, State of the art Karaoke sound Stage w/ Ultra Modern Light show and dance floor, plus a Gigantic Arcade! 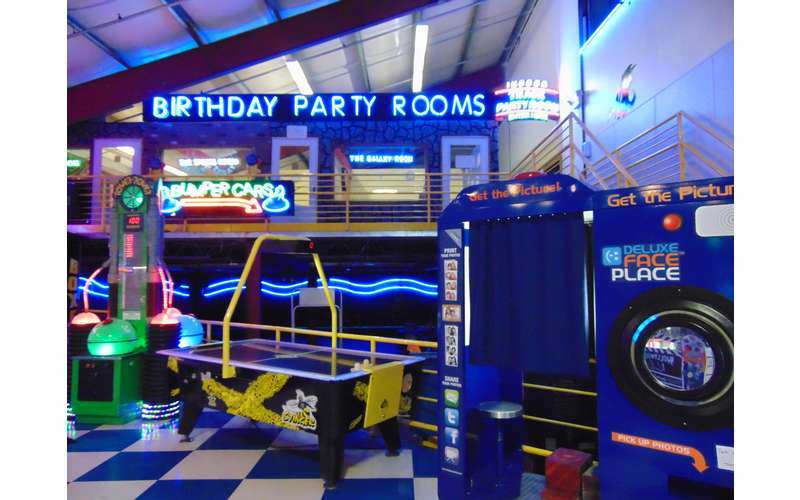 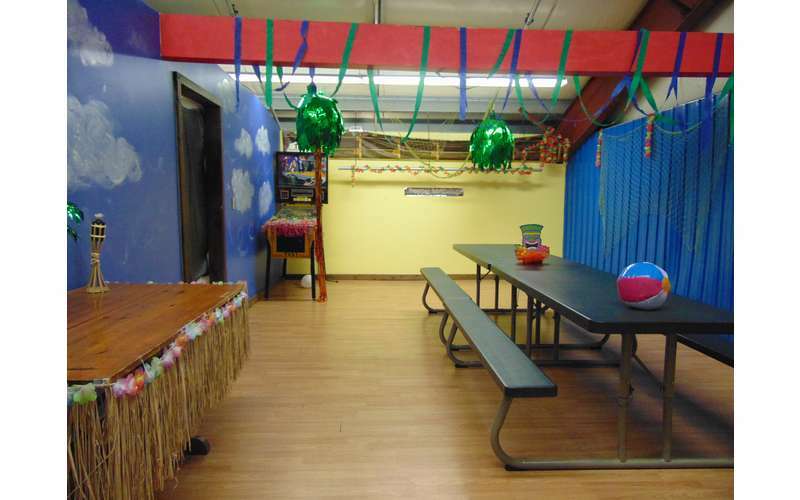 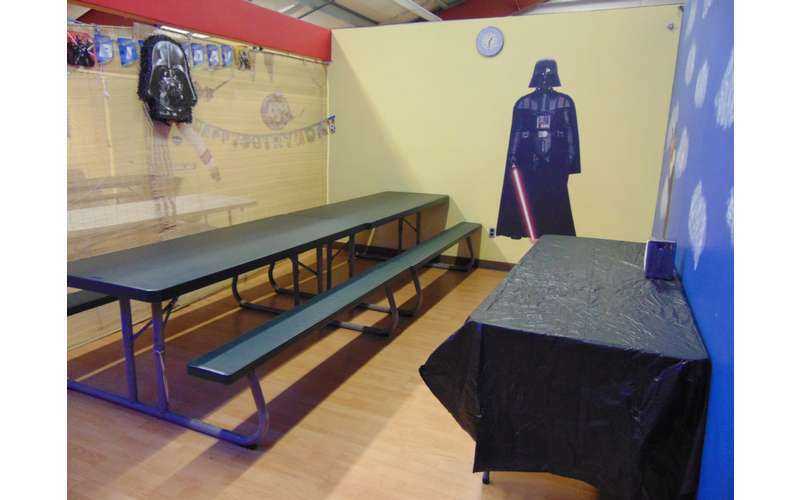 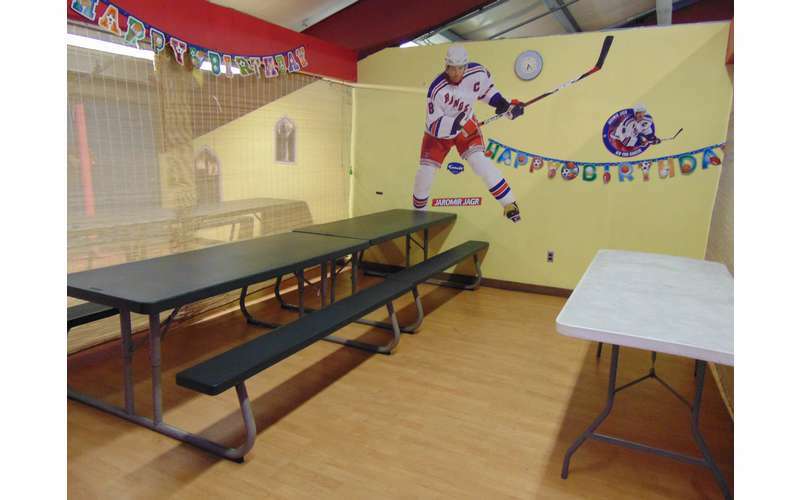 Adventure Family Fun Center is the ultimate place for your class trip, birthday party or social event with several private party rooms. 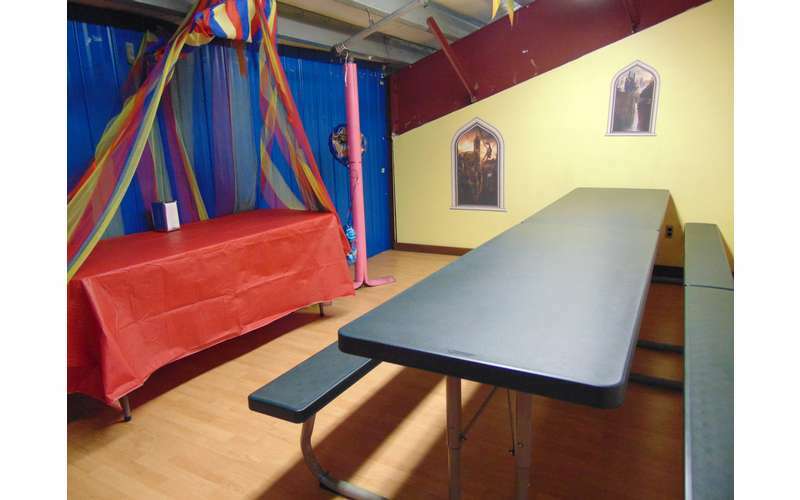 The center can accommodate up to 300 people with unbeatable group rates.